Cheng H T, Koc L, Harmsen J, et al. Wide & deep learning for recommender systems[C]//Proceedings of the 1st Workshop on Deep Learning for Recommender Systems. ACM, 2016: 7-10. Abadi M, Agarwal A, Barham P, et al. 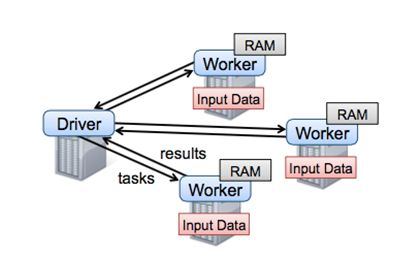 Tensorflow: Large-scale machine learning on heterogeneous distributed systems[J]. arXiv preprint arXiv:1603.04467, 2016. Dean J, Corrado G, Monga R, et al. 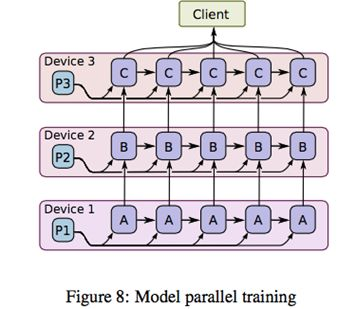 Large scale distributed deep networks[C]//Advances in neural information processing systems. 2012: 1223-1231. Dean J, Ghemawat S. MapReduce: simplified data processing on large clusters[J]. Communications of the ACM, 2008, 51(1): 107-113. Zaharia M, Chowdhury M, Das T, et al. 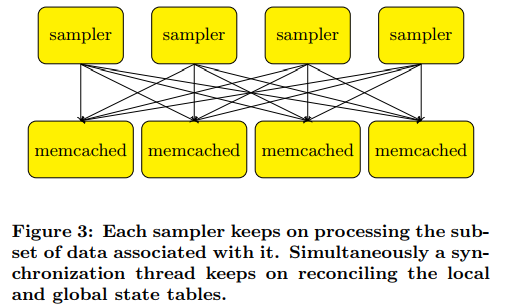 Resilient distributed datasets: A fault-tolerant abstraction for in-memory cluster computing[C]//Proceedings of the 9th USENIX conference on Networked Systems Design and Implementation. USENIX Association, 2012: 2-2. Zhou J, Li X, Zhao P, et al. 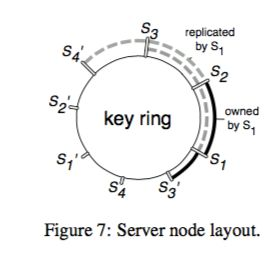 KunPeng: Parameter Server based Distributed Learning Systems and Its Applications in Alibaba and Ant Financial[C]//Proceedings of the 23rd ACM SIGKDD International Conference on Knowledge Discovery and Data Mining. ACM, 2017: 1693-1702. 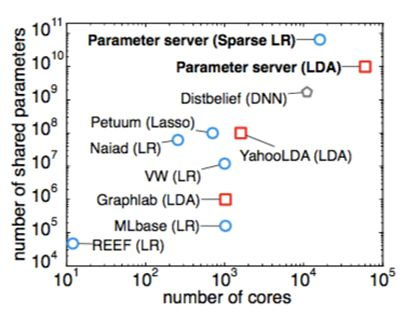 Li M, Andersen D G, Park J W, et al. 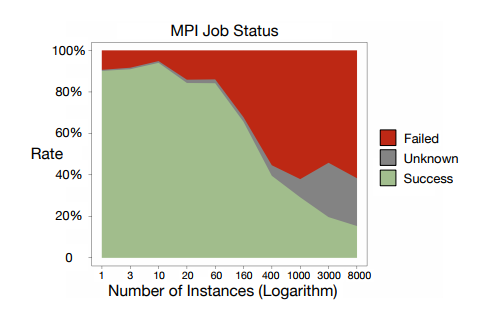 Scaling Distributed Machine Learning with the Parameter Server[C]//OSDI. 2014, 14: 583-598. 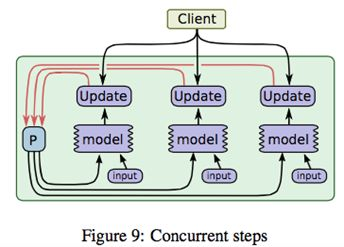 Smola A, Narayanamurthy S. An architecture for parallel topic models[J]. Proceedings of the VLDB Endowment, 2010, 3(1-2): 703-710. 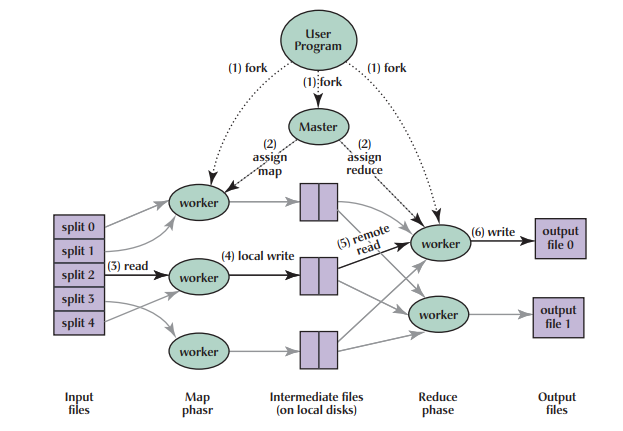 Power R, Li J. Piccolo: Building Fast, Distributed Programs with Partitioned Tables[C]//OSDI. 2010, 10: 1-14. 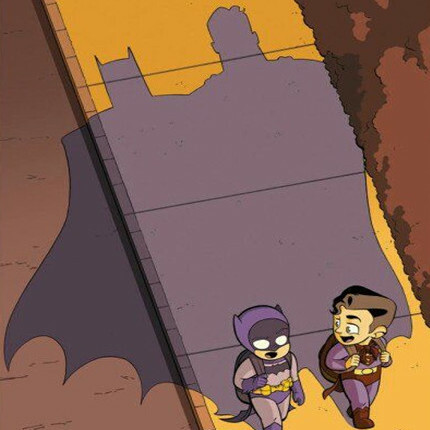 Ho Q, Cipar J, Cui H, et al. 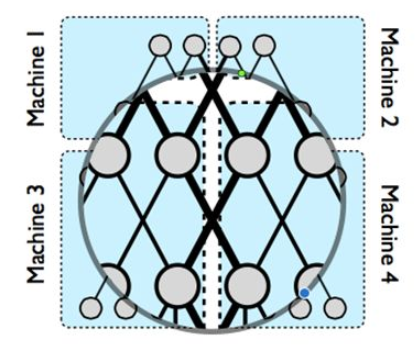 More effective distributed ml via a stale synchronous parallel parameter server[C]//Advances in neural information processing systems. 2013: 1223-1231.